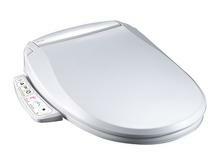 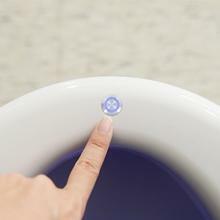 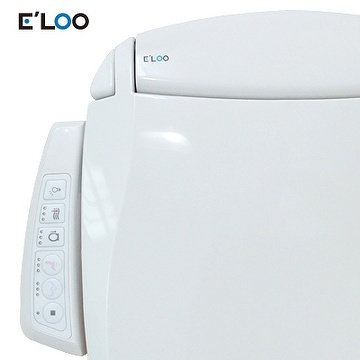 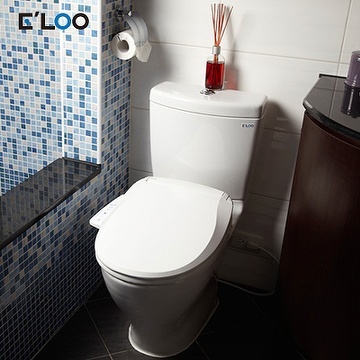 Taiwan E'LOO 82 Series Electronic bidet seat Round (110V) | BOLANE COMFORTECH CO., LTD.
You wash feeling refreshed and clean. 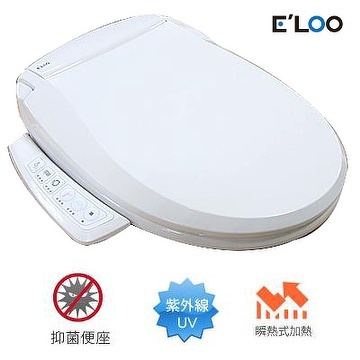 Not to mention less toilet paper waste. 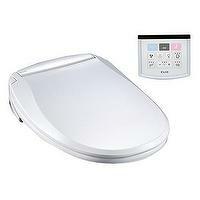 E'LOO 8TY Series Room T..
8T series One Touch Int..